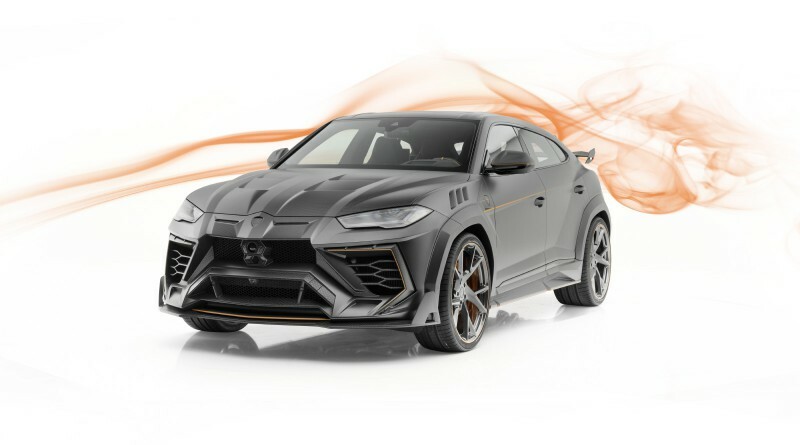 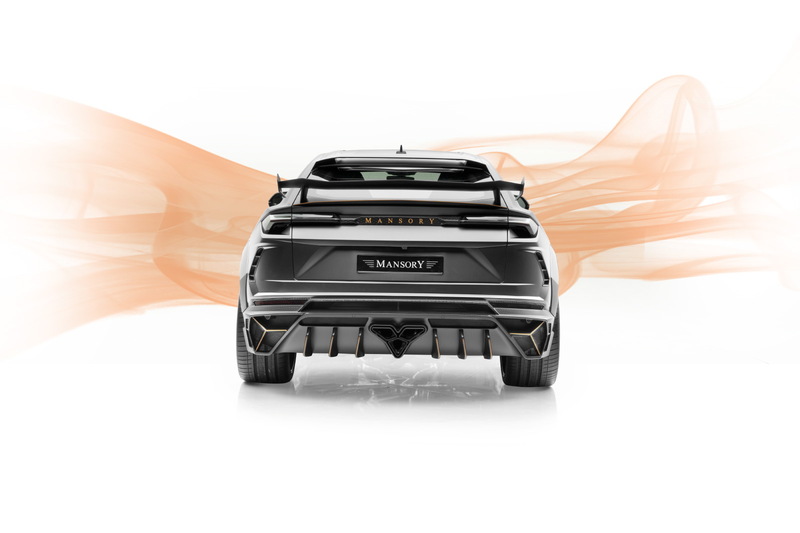 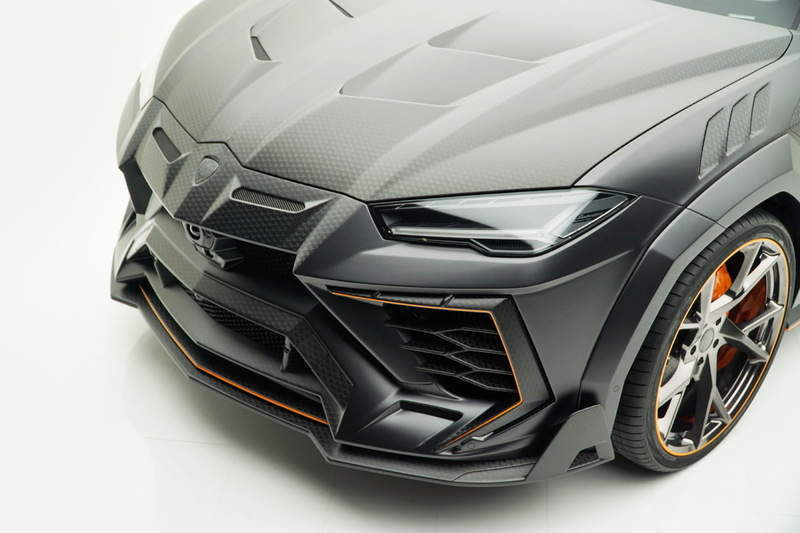 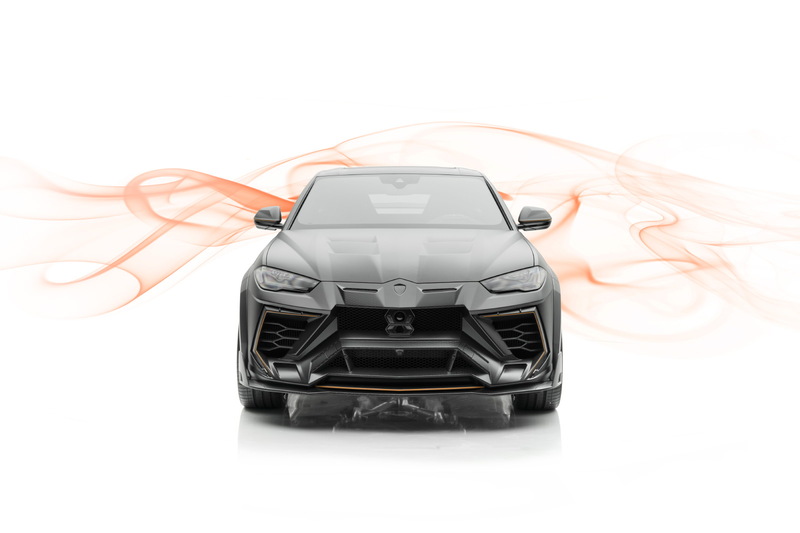 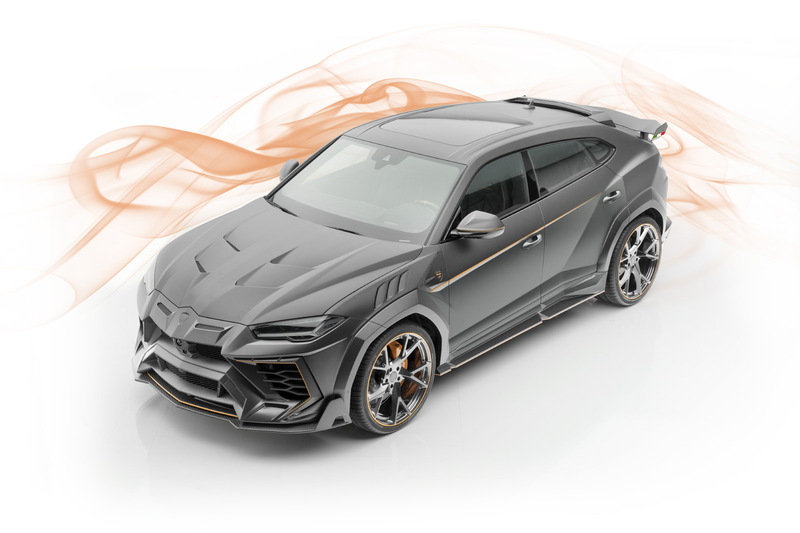 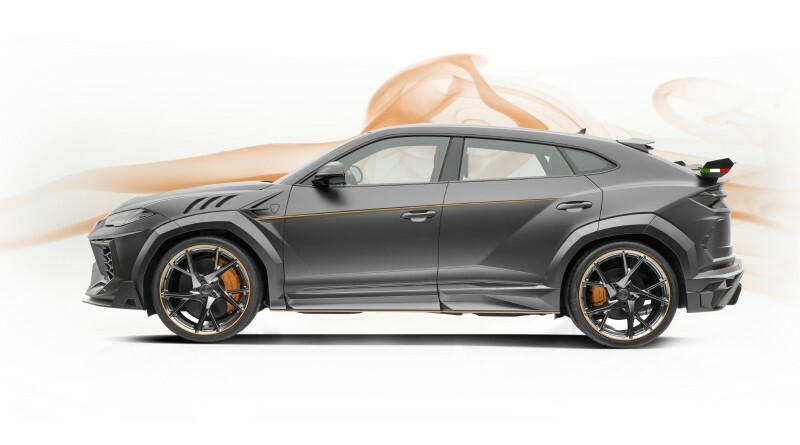 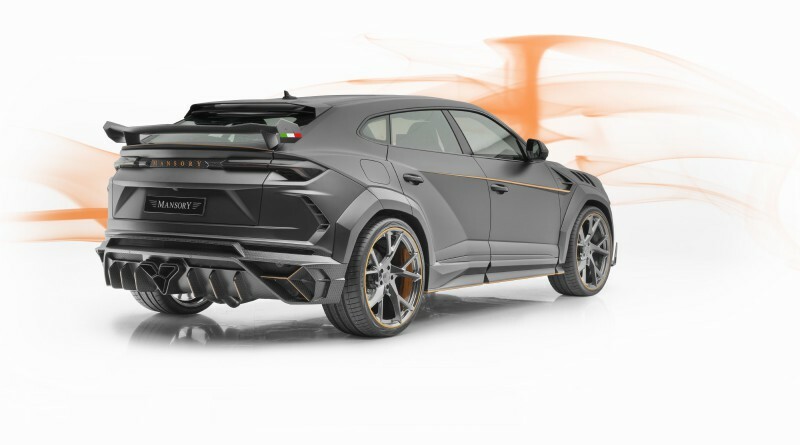 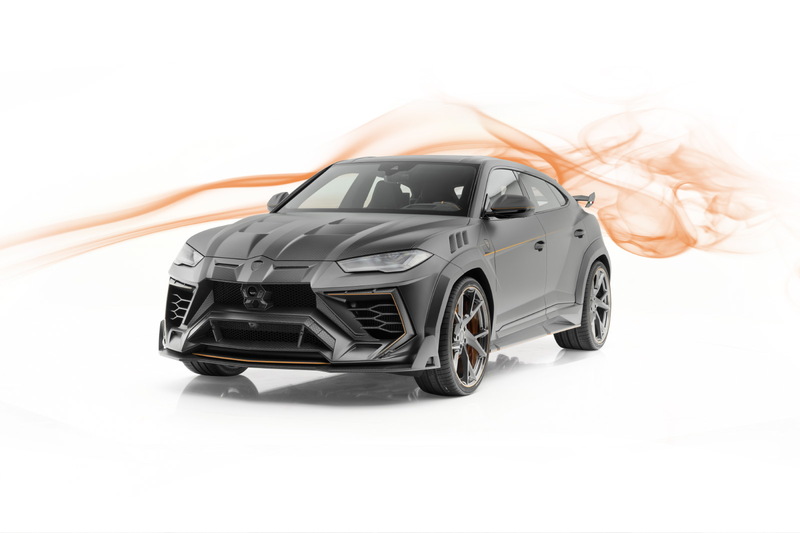 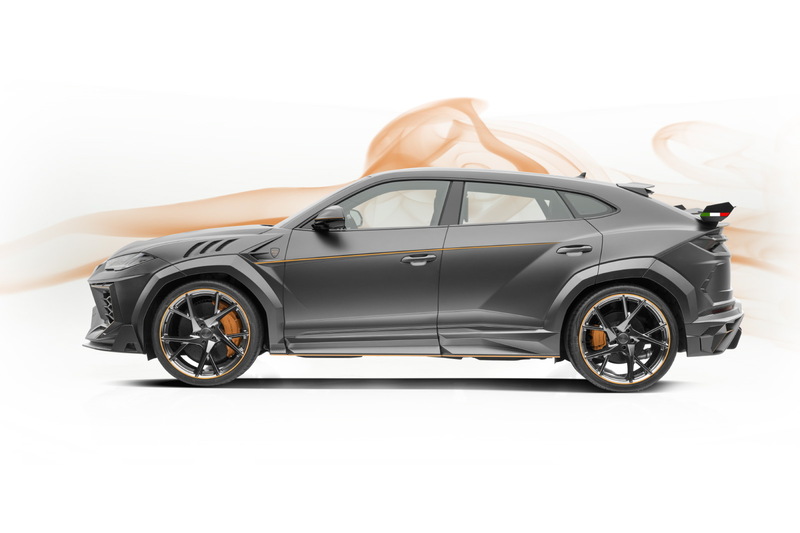 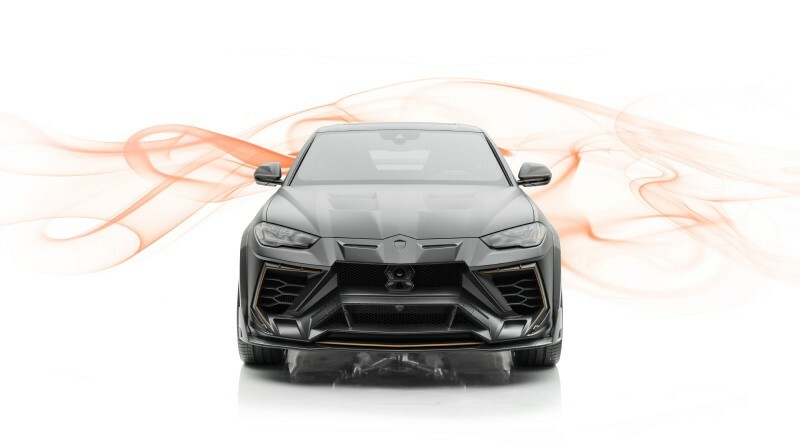 Supercar tuning companies are constantly pushing the limits in terms of design, power and overall feel; so its no surprise that Mansory just revealed its newest, most aggressive version of the Lamborghini Urus. 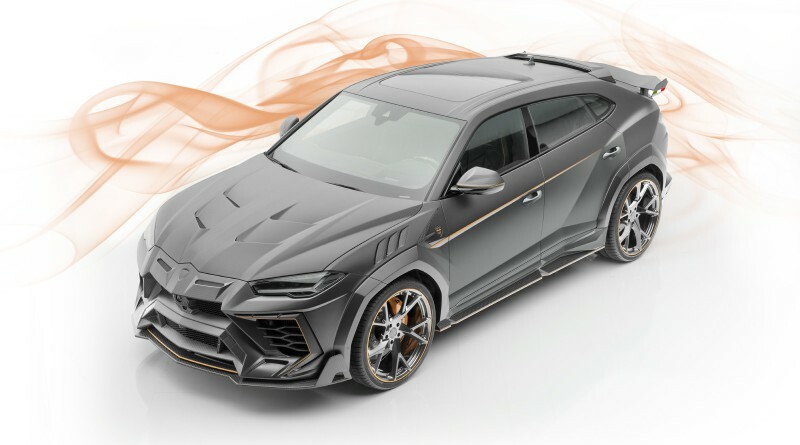 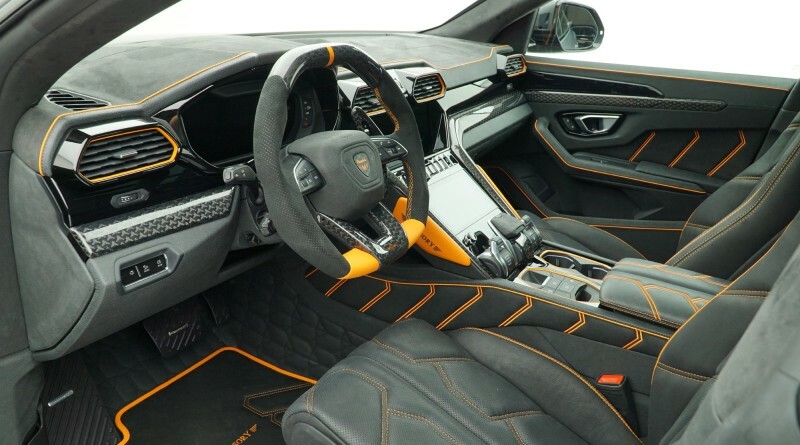 It goes by the name Mansory Venatus, a re-bodied version of Lamborghini’s popular Urus SUV. 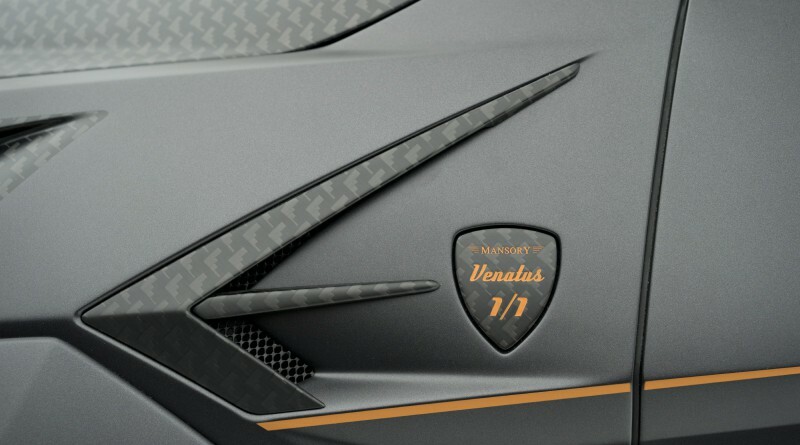 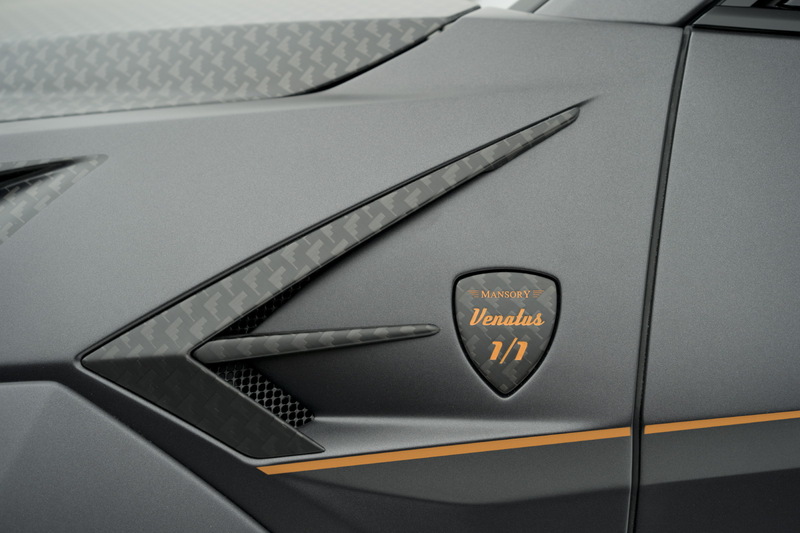 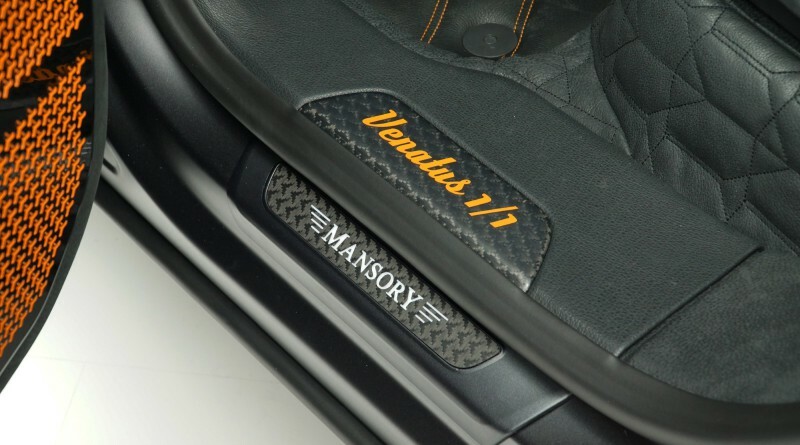 Mansory uses it’s stealth carbon fibre weave for the new parts in the Ventatus. 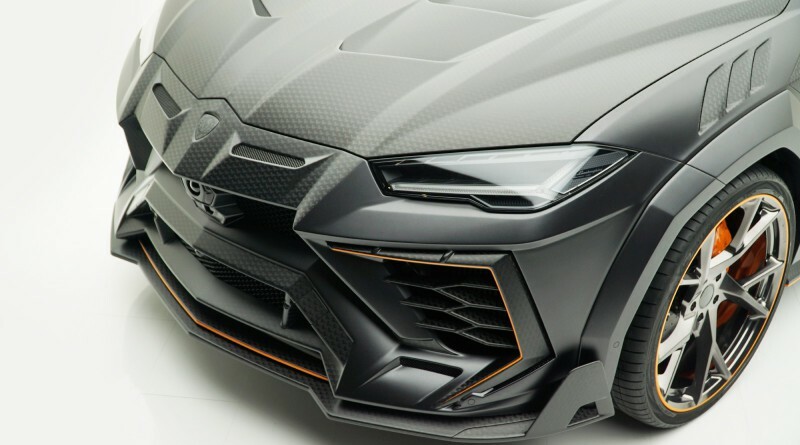 The front bumper is completely new, along with the controversial design elements, which are replaced with wide open air intakes, which makes the Ventatus look ultra-aggressive. 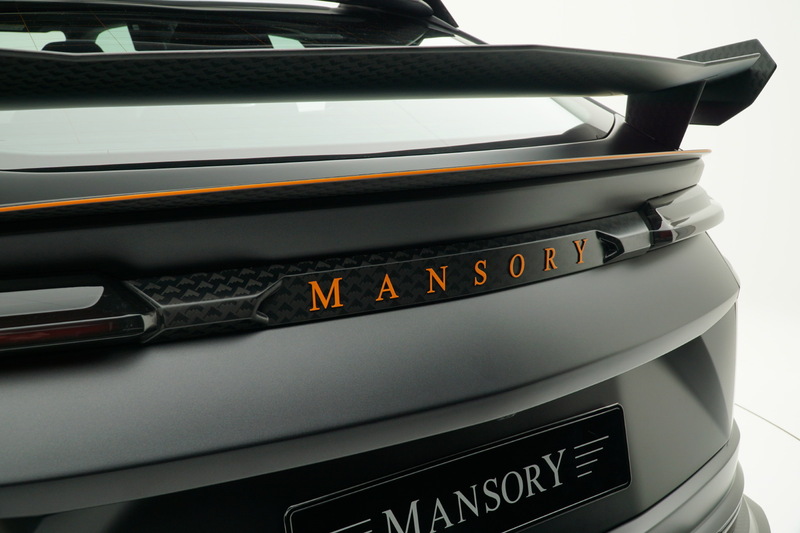 A new rear wing sits atop the rear window partnered with two further rear wings, a boot mounted fixed unit and a boot lid spoiler. 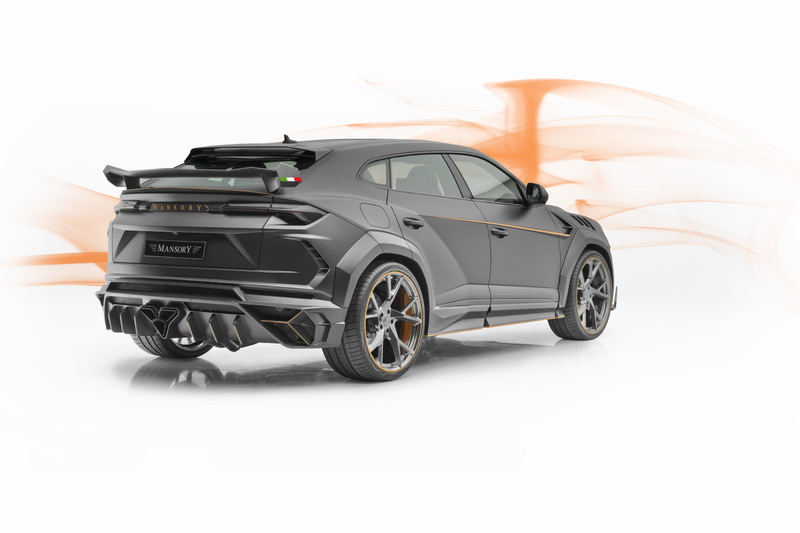 The rear bumper design on the Ventatus is also new in addition to the rear diffuser which encases the central exhaust pipes. 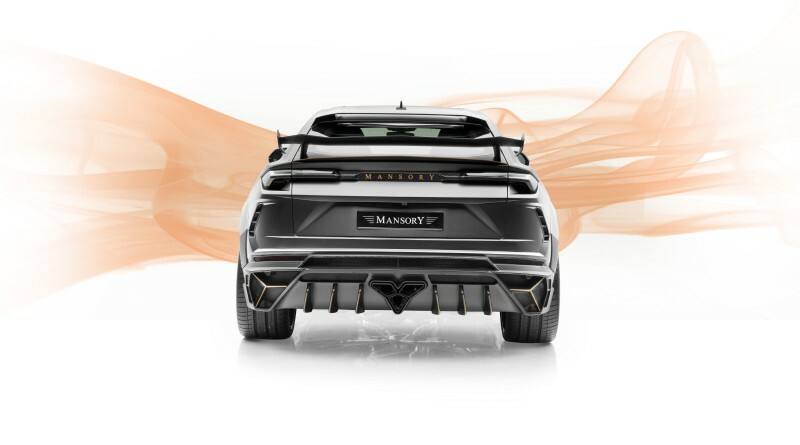 As of now, Mansory has not made any improvements to the engine, but the new set of 24 inch wheels by Yavin designs certainly round out an already unique and performance driven exterior. 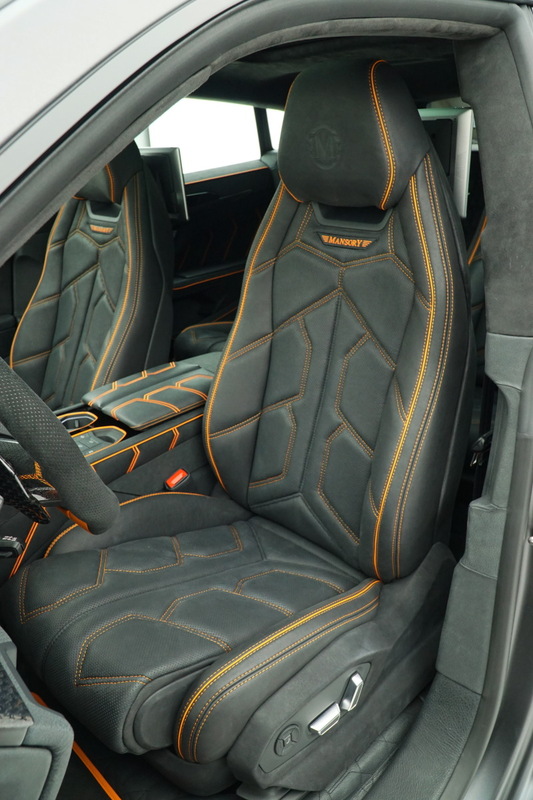 Inside, the changes are more subtle, the tuning company fitted a new aluminum pedal set and a redesigned steering wheel. 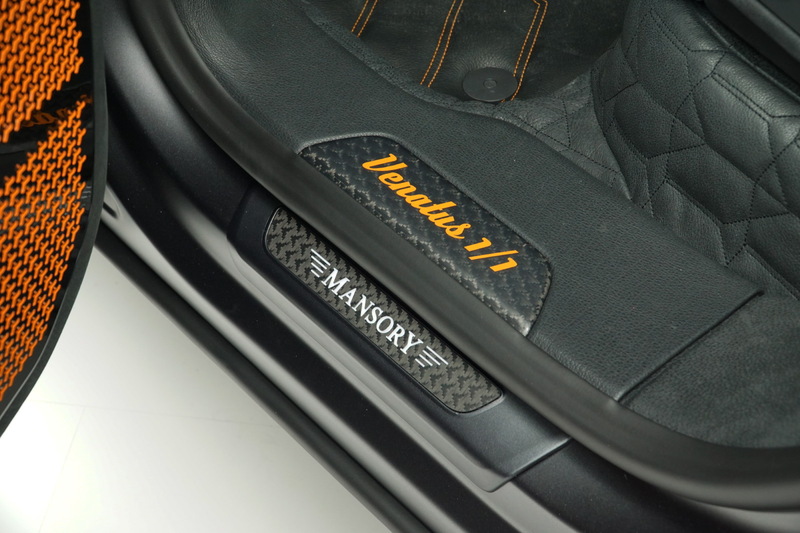 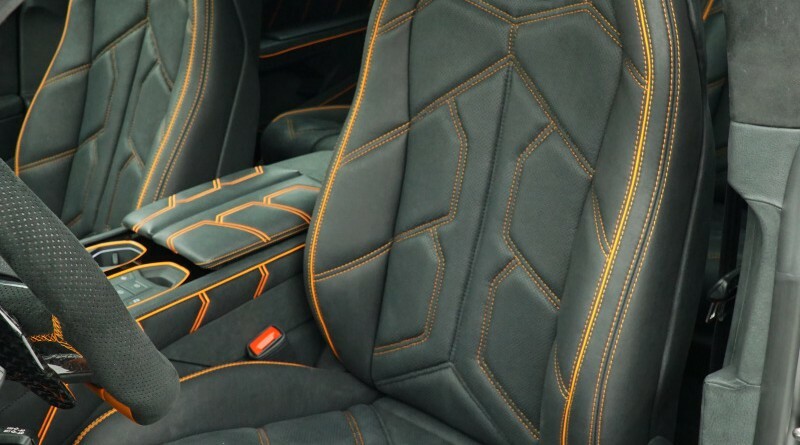 Floor mats and carbon fibre inserts are also visible in the photos below.